LineageOS is the most popular custom ROM for Android devices. It’s often used as a base for other custom ROMs such as Resurrection Remix. There are other ROMs like OmniROM that are also popular and may or may not be based on LineageOS. Thanks to the efforts of the OpenKirin project, unofficial LineageOS, Resurrection Remix, and OmniROM builds are now available on the Honor 8, Honor Note 8, Huawei P9/Huawei P9 Plus, and Huawei Mate 8. These builds are made possible on those devices thanks to Project Treble support. 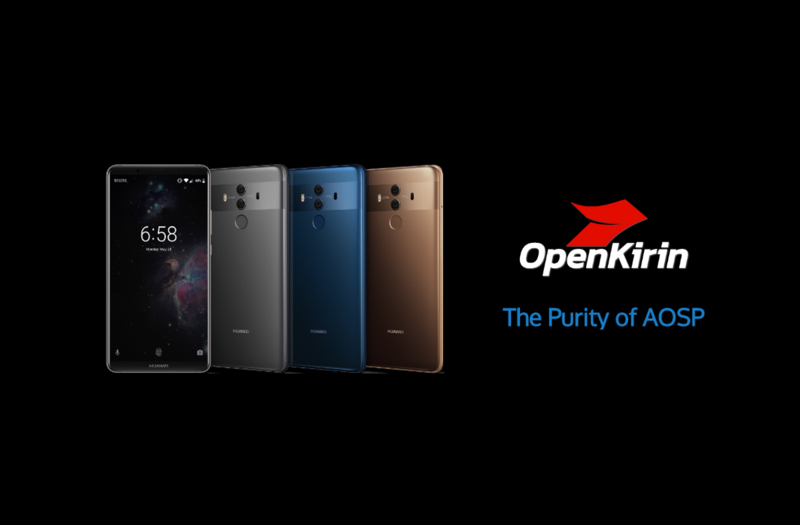 The OpenKirin team first released builds for other Huawei and Honor devices back in June, but with the latest releases, the portfolio of devices has been extended with the line of smartphones from late 2015 and 2016. It’s noteworthy that the latest builds include a working camera and network switch so that they can be used as a daily driver. All OpenKirin’s builds and necessary instructions are available on the official website of the project. You can also find more information by visiting your device’s forum. Note: Huawei has stopped providing official bootloader unlock codes for its devices. Therefore, the bootloader of the Honor 8, Honor Note 8, Huawei P9, Huawei P9 Plus, Huawei Mate 8, or any other Huawei or Honor device can no longer be unlocked, which means that users cannot flash Magisk, TWRP, or custom ROMs.